Aesteiron Steels, is one of the leading Plates manufactures & suppliers. 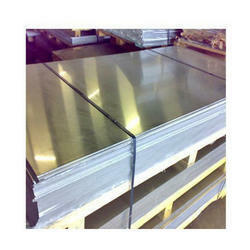 Stainless SteelPlates, Alloy SteelPlates, Nickel Alloy Plates, Duplex Steel Plates, Carbon Steel Plates. 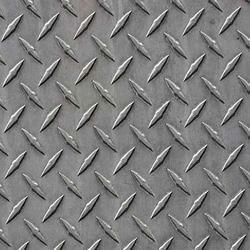 Aesteiron Steels Pvt Ltd, are one of the Leading, manufactures & suppliers of Stainless Steel Chequered Plates. 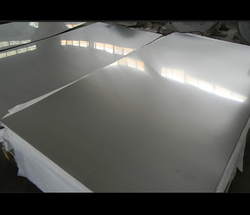 Aesteiron Steels Pvt Ltd is one of the leading manufacturers, suppliers, and exporters of Stainless Steel Plate. Aesteiron Steels is 316L SS Plate Manufacturer & Supplier. 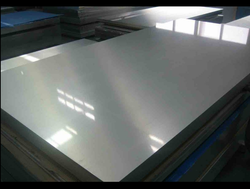 SS 316L is a part of austenitic stainless steel & is widely used in varieties of stainless plate. SS 316 Grade is a good option for marine applications due to a good atmospheric corrosion resistance. 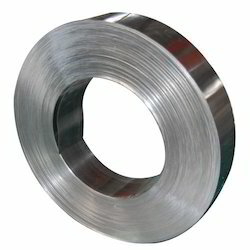 ASTM A240 Gr 301 Strip is commonly available austenitic stainless steel with good corrosion resistance & elevated carbon to allow for cold working to a variety of tempers. ASTM A240 Gr 409 Strips is a ferritic Stainless Steel that offers good mechanical properties & high temperature corrosion resistance. 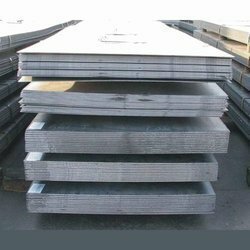 Aesteiron Steels is Galvanized Steel Sheets Manufacturers & Suppliers. It is available in various sizes & specifictions according to customers needs. 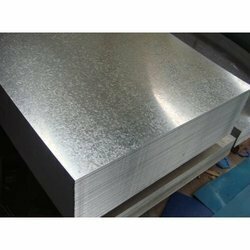 Galvanized Steel Sheets is a Carbon Steel Sheet coated with zinc on both the sides. The process of coating is known as continuous hot dip process. This process results in a layer of zinc which adheres tightly to the base steel & has a spangled or snowflake type appearance. 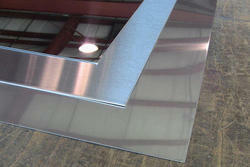 Galvanized Steel Sheets can be used bare prepainted or postpainted. It is easy to fabricate & stamp & is used for applications that require corrosion resistance. Automotive Parts, Roofing, Equipment & Machinery, Outdoor Signs, Automotive Parts etc. Aesteiron Steels is High Manganese Steel Plate Manufacturers & Suppliers. It is been manufactured & designed by using optimum quality raw material by latest technology. Manganese steel is one of the toughest kind of steel. It is available in different sizes & specifications as per clients requirement. 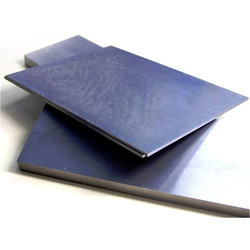 The main feature of High Manganese Steel Plate are superior ware & resistance. It is highly durable & has excellent performance find applications in various industries. Aesteiron Steels is Hot Rolled Steel Plate Manufacturers & Suppliers. 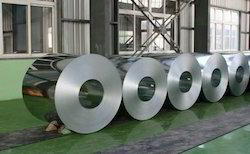 Hot Rolled Steel Plate requires much less processing than Cold Rolled Steel Plate, which makes it cheaper than any other metal. Because hot rolled steel is allowed to cool at room temperature, its essentially normalised i.e its free from internal stresses that can aries from quenching or work hardening processes. 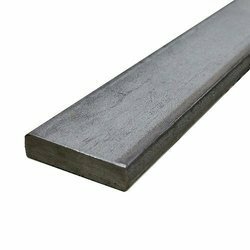 Hot Rolled Steel is ideal where dimensional tolerances are not important as overall material strength & where surface finish is not a key concern. And where surface finish is a concern, sailing can be removed by grinding, sand blasting or acid bath pickling. Aesteiron Steels is Manganese Steel Sheet Manufacturers & Suppliers. It is available in various sizes & specifications according to the need of customers. 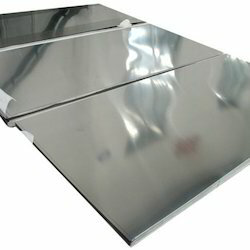 Our quality team manufacture Manganese Steel Sheet with superior quality material. 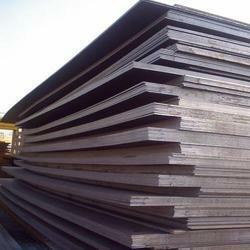 Aesteiron Steels Pvt Ltd, provide premium quality of 1.4988 Plate. 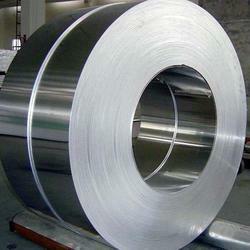 We Aesteiron Steels Pvt Ltd, are one of the leading trader and supplier of Stainless Steel Coils. 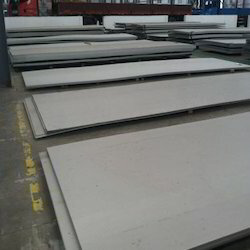 Chequered Plates is widely used in cement and construction industries. Please contcat us for more details. 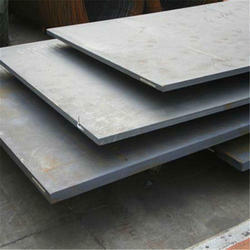 Aesteiron Steels Pvt Ltd is one of the leading manufacturers, suppliers and exporters of Steel Plates. 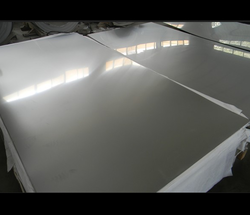 Stainless Steel Plate:- 304/L/H/LN, 316/L/H/LN/Ti, 317L, 321/H, 347/H, 309, 310, 904L. 409/L, 410, 430/Ti, 436, 439. 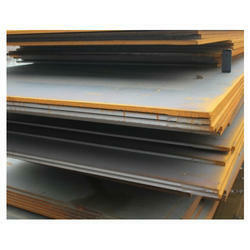 Alloy Steel Plate:- ASTM A 335 - P5, P9, P11, P12, P21, P22 & P91 Etc. ASTM A240 Gr 321H Strips is the higher carbon modification of SS 321. 321H is stabilized by an addition of niobium to resist intergranular corrosion. Aesteiron Steels Pvt Ltd is one of the leading manufacturers, suppliers and exporters of Abrasion Resistant Steel Plates. We Aesteiron Steels Pvt Ltd, are one of the Leading, manufactures & suppliers of High Tensile Steel Plate. We Aesteiron Steels Pvt Ltd, are leading manufactures & suppliers of High Tensile Plates. 300M DIN 1.6928, UNS K44220, ASTM A579, A646, AMS 6417, 6419AMS, MIL S-8844D, S-8844 Class 2 0.38 1.45 0.6 1.65 0.7 0.3 Low alloy vacuum melted steel of very high strength. 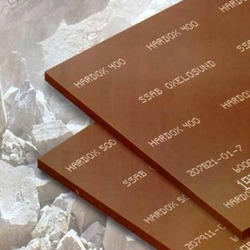 It is a modified AISI 4340 with silicon, vanadium and slightly highercarbon and molybdenum content than 4340. 4140 AS1444-1996 4140, BS970-1955 EN19A, BS970 Part 3-1991 709M40, ASTM A29/29M 1991 4140 SAE/AISI 4140 0.41 0.3 0.85 1 0.2 General purpose high tensile steel for components, such as axles, shafts, bolts, gears and drill rods. 4145H API Spec 7, SAE J1268, UNS H41450, ASTM A304 0.42 0.15 0.65 0.75 0.15 Chromium/Molybdenum high tensile steel that has good ductility, shock resistance and wear resistance. 4340 AS1444-1996 4340, BS970-1955 EN24 BS970, Part 3-1991 817M40, ASTM A29/29M 1991 4340, SAE/AISI 4340 0.41 0.25 0.7 1.8 0.8 0.25 Highly stressed components such as gears. Alternative to EN25, EN26 in smaller sizes. EN25 AS1444-1996 X9931, BS970-1955 EN25 BS970, Part 3-1991 826M31 0.31 0.3 0.6 2.5 0.65 0.5 Highly stressed shafts and gears in larger sizes. EN26 AS 1444-1996 X9940, BS970-1955 EN26 BS970, Part 3-1991 826M40 0.4 0.3 0.6 2.5 0.65 0.5 As EN25 and also suitable where high surface pressure exists. 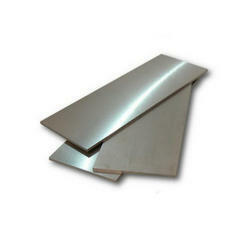 We Aesteiron Steels Pvt Ltd, are one of the leading manufacturers & suppliers of Metal Plates. 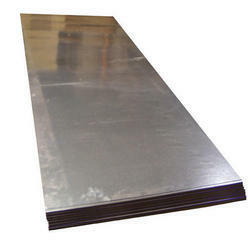 We Aesteiron Steels Pvt Ltd, are one of the Leading, manufactures & suppliers of Metal Sheets. 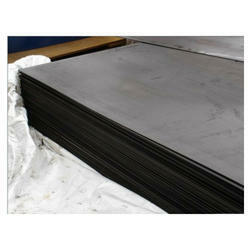 We Aesteiron Steels Pvt Ltd, are one of the leading manufactures & suppliers of Tantalum Plates. 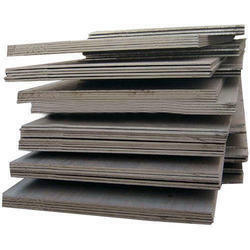 We Aesteiorn Steels Pvt Ltd, are one of the leading manufactures & suppliers of Magnesium Plates. We Aesteiron Steels Pvt Ltd, are leading manufactures & suppliers of Tempered Steel Plates. Aesteiron is the suppliers of high quality 1.4006 Sheets. 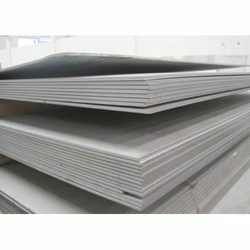 Aesteiron Steels Pvt Ltd, is the suppliers of high quality 1.4024 Sheets. Aesteiron is involved in offering a wide range of 1.4029 Sheets. Aesteiron Steels Pvt Ltd is one of the leading manufacturers, suppliers and exporters of Hardox Plates. 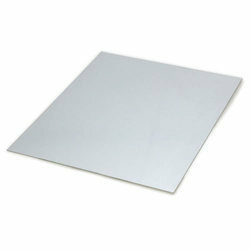 Aesteiron Steels Pvt Ltd is one of the leading manufacturers, suppliers and exporters of Molybdenum Plates. 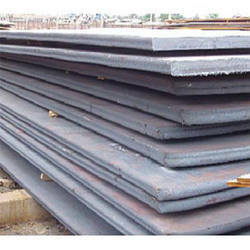 We Aesteiron Steels Pvt Ltd, are one of the leading trader and supplier of Pressure Vessel Steel Plate. 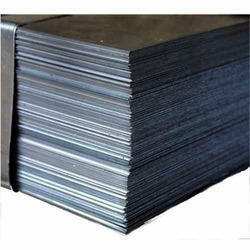 Aesteiron Steels Pvt Ltd, provide premium quality of X2CrNi12 Sheets. Aesteiron provides premium quality X6CrNi17-1 Sheets. We Aesteiron Steels Pvt Ltd, are one of the leading manufactures & suppliers of Zinc Plates.